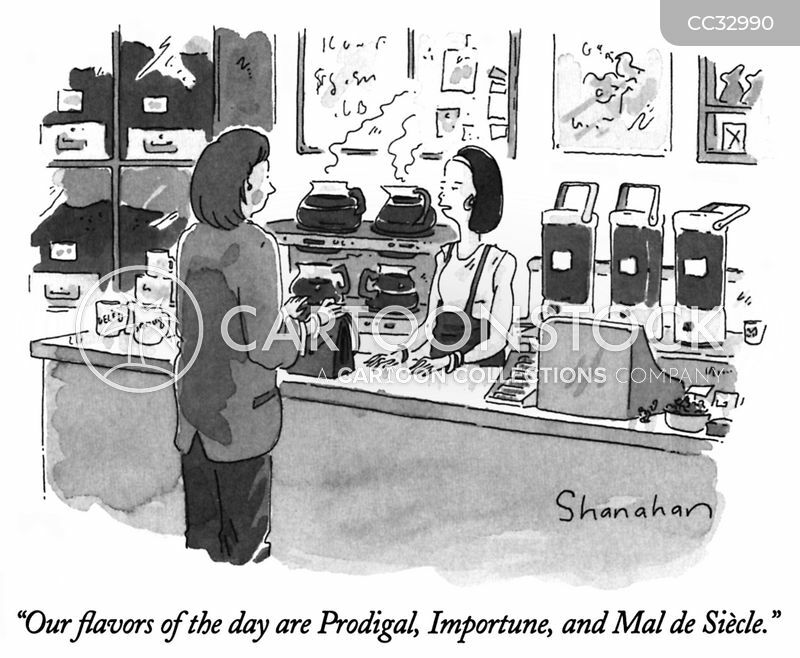 "Our flavors of the day are Prodigal, Importune, and Mal de Siècle." 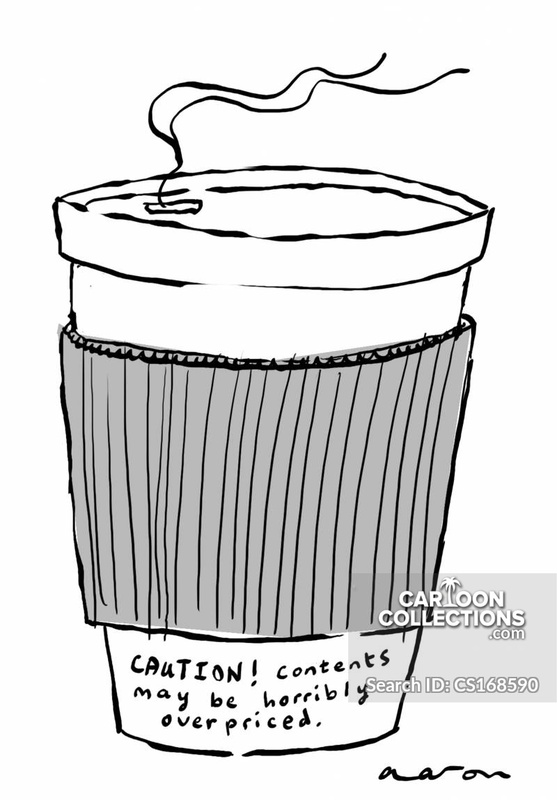 Caution! 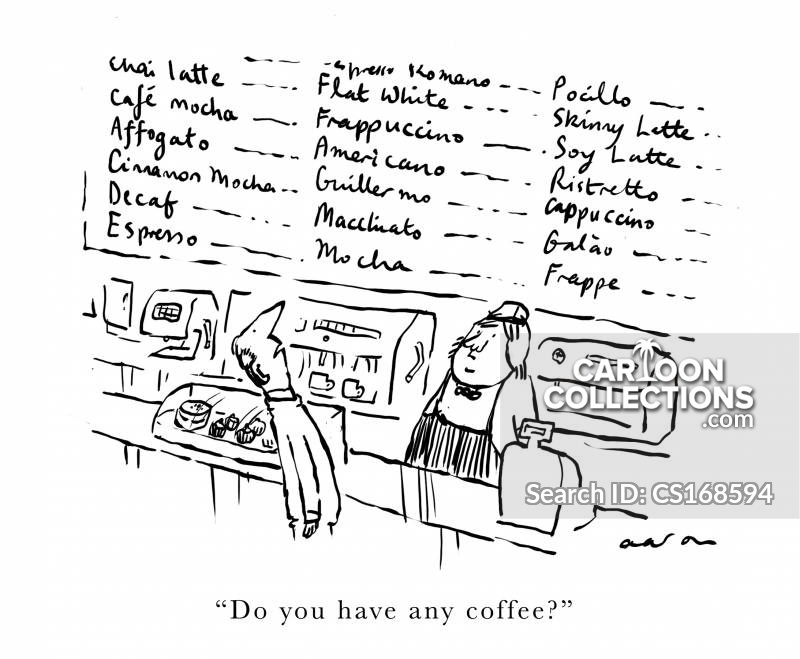 Contents may be horribly overpriced.